Shopping for someone who loves spending time outdoors? We’ve got a great gift box for them to enjoy for their outdoor adventures. A cold beverage makes every outdoor exploration a little easier. 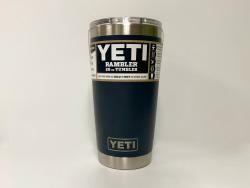 The YETI Ramble will “keep your drink as cold or hot as science allows” and makes for a nice on-the-go companion. A pair of hiking socks will provide comfort and support for the outdoor-trek your gift recipient is headed on. Whether it’s the Appalachian Trail or a state park, a pair of hiking socks can take a traveler pretty far. 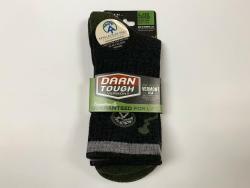 These socks from Appalachian Running Company are made by Darn Tough Vermont, and if you buy the Appalachian Trail inspired socks, proceeds will be made to A.T. volunteer programs. 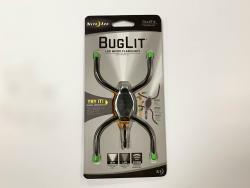 This micro flashlight from Pague & Fegan Home & Hardware in Shippensburg provides a convenient light for outdoor adventures, especially those without sunlight. The light has bendable legs that allows users to wrap and twist for easy, on-the-go usage. Whether you’re blocking the sun and bugs, or protecting your head from the cold, a hat is almost a necessity on an outdoor adventure. 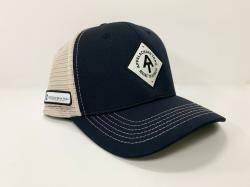 The Appalachian Trail Conservancy in Boiling Springs offers AT branded hats for whatever trail you’re on. For the hiker who wants to write notes about their journey, this journal is a nice addition.